With faster software, I can work on larger models without lag or disruption. Faster. Smarter. Better. Revit 2017. With enhancements to IFC data exchange, I can easily share my ideas with others outside my project team. With better PDF exports, I can share my work more effectively with extended project teams. 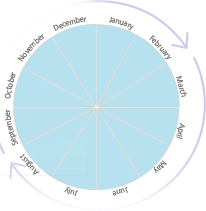 With global parameters, I can create intelligent models that capture my design intent. 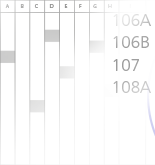 With improved spreadsheet functionality, I can easily make changes to my design data. 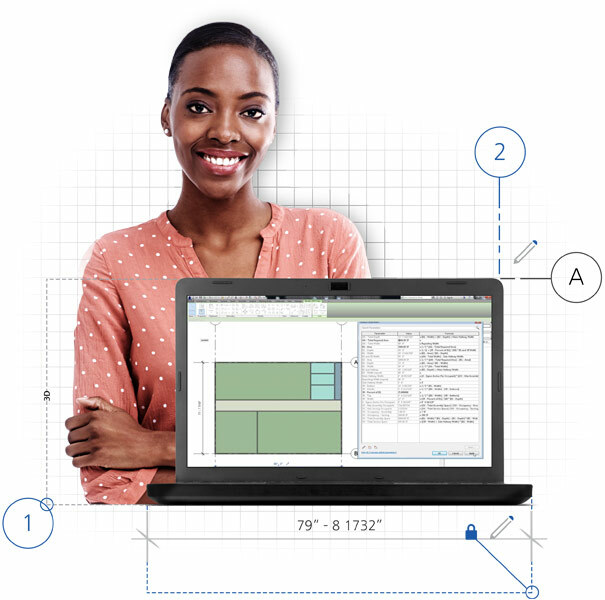 Work significantly faster with the increased speed of Revit 2017. 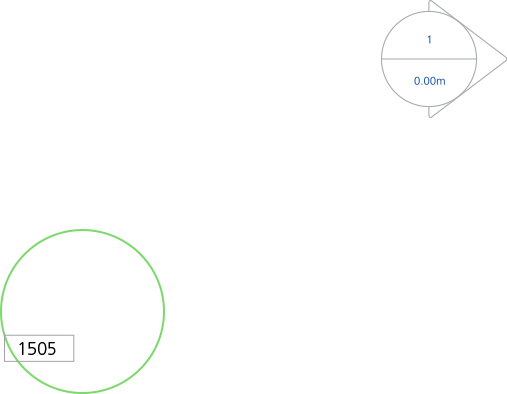 As you start working in Revit 2017 you may experience noticeably greater speed, especially when working with large models. It’s not your imagination; scalability improvements in Revit 2017 are at work behind the scenes speeding Revit’s performance. Work more efficiently with improved IFC file Interoperability. 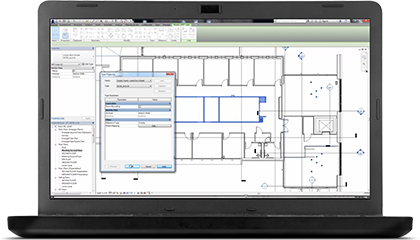 Revit imports, exports, and links your data with commonly used formats, including DWG™, DXF™, DGN, and IFC. 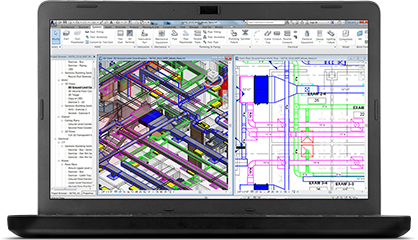 Export your building model or site, complete with critical metadata, to Civil 3D civil engineering software and import models from Inventor 3D mechanical design software. 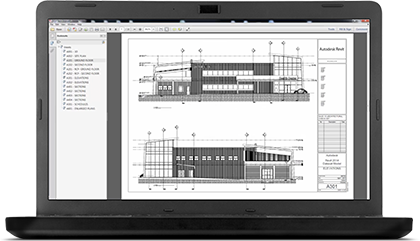 Improve communication by navigating PDFs exported from Revit more easily. 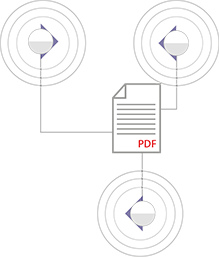 Share your designs as electronic PDF files with automatically linked views and sheets. Each view tag in the PDF file is a hyperlink. 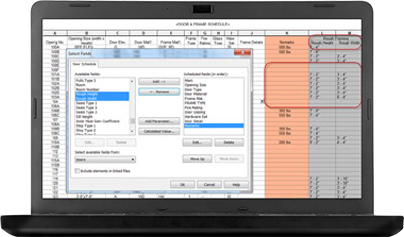 Create intelligent models that capture your design intent with global parameters. Global Parameters brings the power of parametric families into the project environment to better capture your design intent. 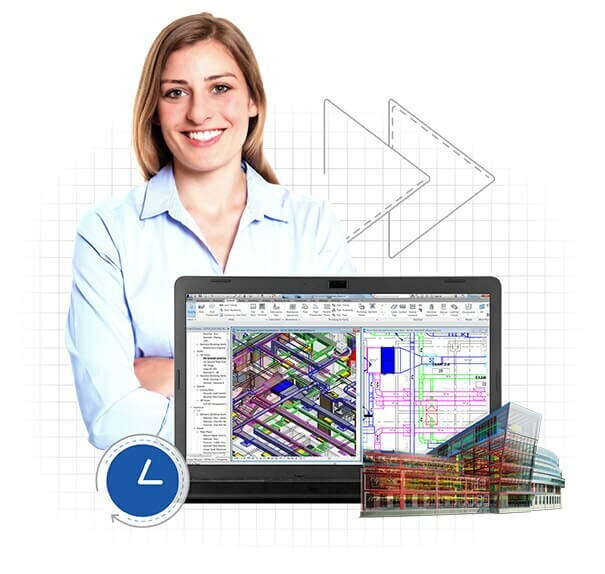 Increase the speed and efficiency of your design process with improvements to Revit schedules. 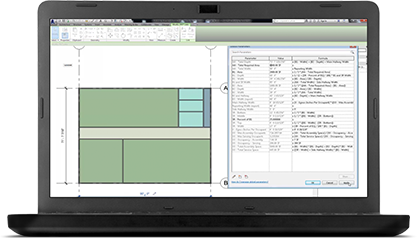 With enhanced Revit schedules, you can access improved spreadsheet functionality and formatting control to increase the speed and efficiency of design updates and changes. Talk to a specialist at 1-844-262-9169 or have someone contact you. 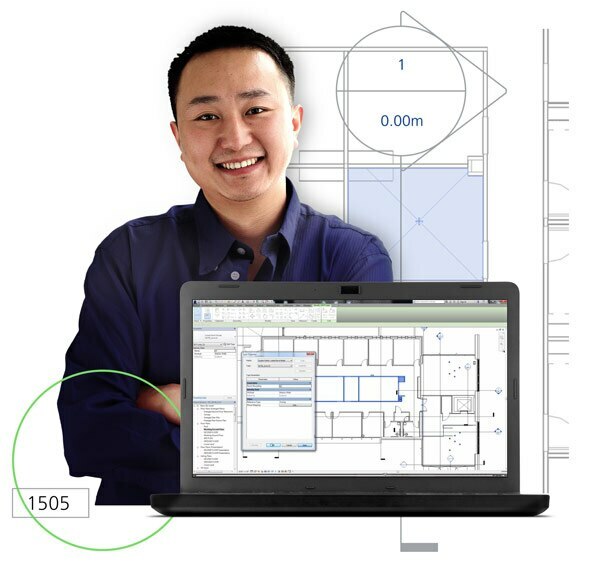 We’re happy to help you understand how the latest version of Revit can help your firm. Autodesk, the Autodesk logo, AutoCAD, AutoCAD LT and Revit are registered trademarks or trademarks of Autodesk, Inc., and/or its subsidiaries and/or affiliates in the USA and/or other countries. All other brand names, product names, or trademarks belong to their respective holders. Autodesk reserves the right to alter product and services offerings, and specifications and pricing at any time without notice, and is not responsible for typographical or graphical errors that may appear in this document. ©2016 Autodesk, Inc. All rights reserved.